Everyone deserves a second chance and if you missed these templates when they were freebies, here is your second chance to get them. Please note that these templates were all formerly freebies. Check your stash before purchasing. 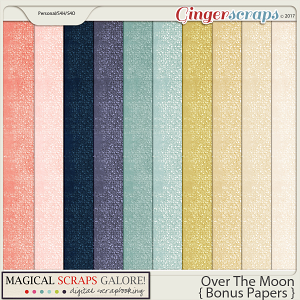 Second Chances 3 templates were previous freebies that have been offered in various places around the web. 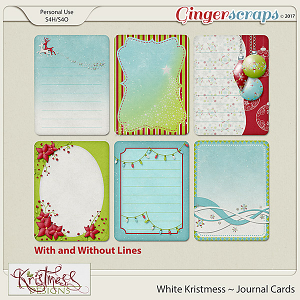 This fun mix of templates can help you scrap your layouts in a flash. 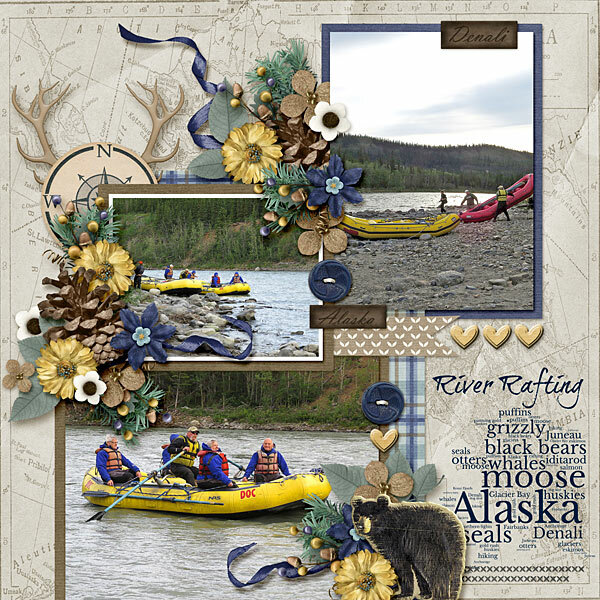 With beautiful paper layers and sweet clusters, your layouts will almost scrap themselves. This template pack includes: 6 layered 12×12″ templates in PSD, TIFF and PNG formats and 1 layered 3404x1260px "FB cover" template.